Feng Shui is a way of living, an art of balance of yin and yang. Here at Mfengshuified we practice Classical Feng Shui to find balance in one's life and to ease today's modern living by applying traditional methods into your lifestyle. 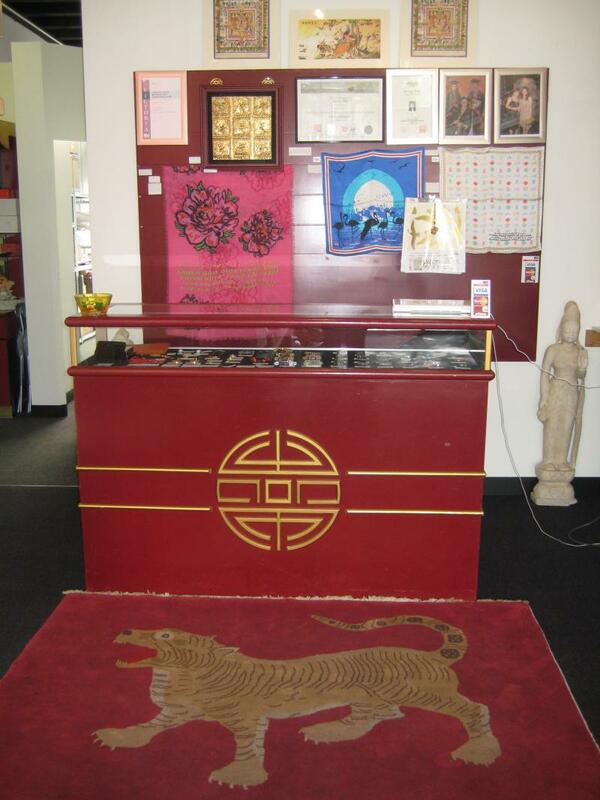 Not only do we practice Classical Feng Shui, we are also the agent for World Of Feng Shui that introduce you to Symbolic Feng Shui with a wide selection of products and its' application to enhance your Feng Shui with the universe. We welcome you to browse around our website and we hope that you will receive all the information that you need. Please give us a call if you need more Feng Shui advice, we look forward to hearing from you. Get Mfengshuified now, Happy browsing! "Many people have the assumption that Feng Shui is religious; it is not, it is an Ancient Chinese calculation based on the energy of your surroundings, the energy flow, your birth details and how to create harmony between you and the universe"
"Another assumption of good Feng Shui means Wealth in monetary ways, well, great Feng Shui is also about the richness in love, happiness and a fantastic health - the overall abundance - It is also about the Trinity of Luck (Heaven Luck, Earth Luck and Human Luck), if you do not have the Heaven Luck or Karma as we all know it to be rich in monetary wise, then maybe your richness come in other form or ways"
"Find your balance with Feng Shui and fall in love with this ancient art to improve your life!" 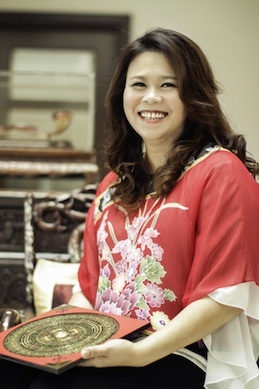 We provide classical feng shui consultancy and find balance in your everyday life that you require in areas of health, wealth and happiness. Classes for feng shui studies can also be arranged for those who wish to practice feng shui and to gain a lifetime knowledge in this area of geomancy. 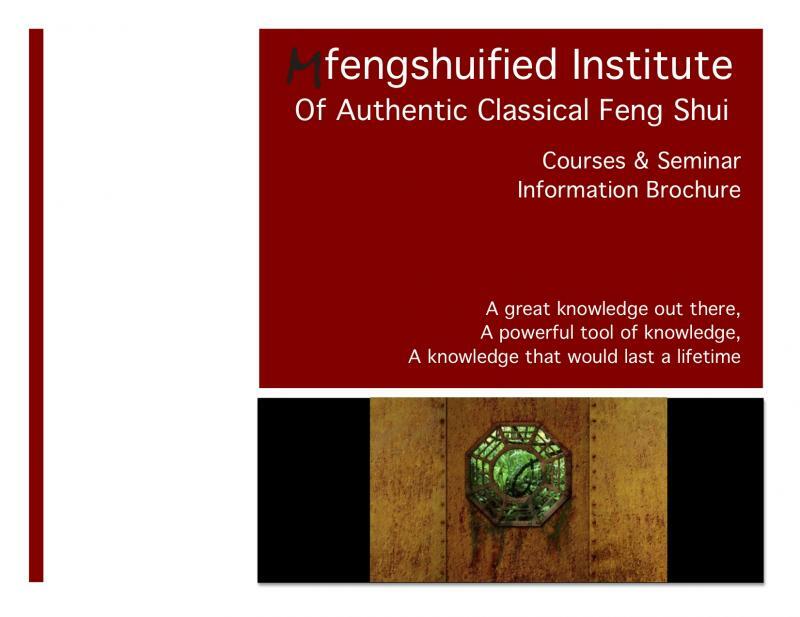 We are in the process to submit our courses to be certified and accredited by IFSA (International Feng Shui Association) and to obtain CERTIFICATE IV. All students (past, present and future) under Mfengshuified Institute will be awarded with these certification once it has been obtained. 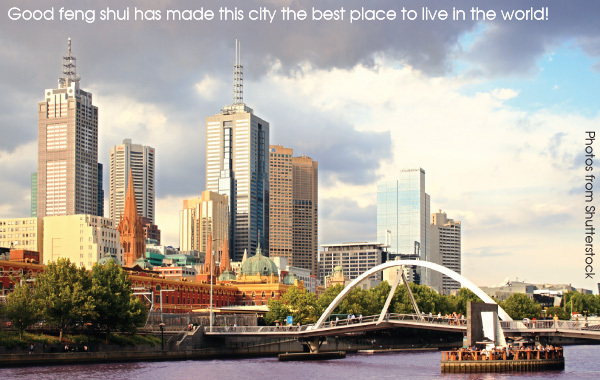 We are World Of Feng Shui Australia and have re-launch this famous prestigious brand with the 1st shop in South Melbourne since February 2011. We have a wide variety of enhancer, cures and feng shui fashion at our shop and we conduct seminars, workshops and courses at our shop too!. To find out more call, email or visit our shop today, we love to hear from you! Throughout August till December we will be collecting non-perishable food items at our shop. Kindly donate what you CAN and end hunger! Last collection before delivery on the last Sunday of each month. Copyright 2014 Mfengshuified Australia Pty Ltd. All rights reserved.